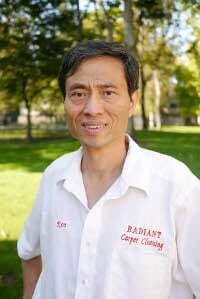 My name is Ken Louie, owner and operator of Radiant Carpet & Upholstery Cleaning. Thank you for stopping by my website. The information you will find here will help you make an informed decision on choosing who to hire to clean your carpet and upholstery. My goal is to give you the most reliable and trouble free cleaning service possible to help restore, maintain, and extend the life of your carpet and upholstery. I stand behind all my work with a 100% satisfaction guarantee. 1. Over 20 years experience – Whatever cleaning problems you may have most likely I’ve tackled them before. I can remove difficult stains other carpet cleaners can not. 2. Faster Dry Time – The powerful vacuum of my truck mounted steam cleaning equipment removes most of the water used in the cleaning process. 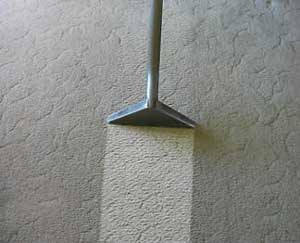 Plus I take the time to do the necessary dry passes which will have carpets and upholstery drying in just a few hours. 3. Carpets stay cleaner longer – My steam cleaning method will remove the embedded dirt, grease and grime from your carpets. 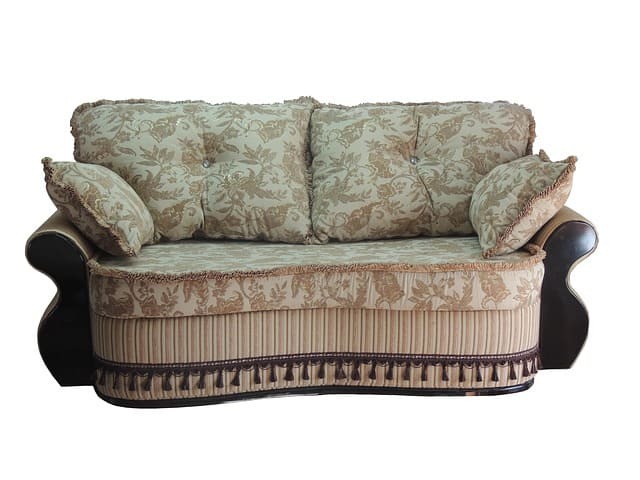 The high flow flushing action of my superior equipment will rinse away all the stain causing substances from deep down in the piles of your carpet yarns so that spots and stains will not come back. 4. 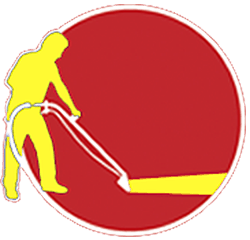 No Dirt Attracting Residues – We use cleaning agents specifically designed for cleaning carpets and upholstery. Our cleaning agents will not leave behind any dirt attracting soapy residues. 5. 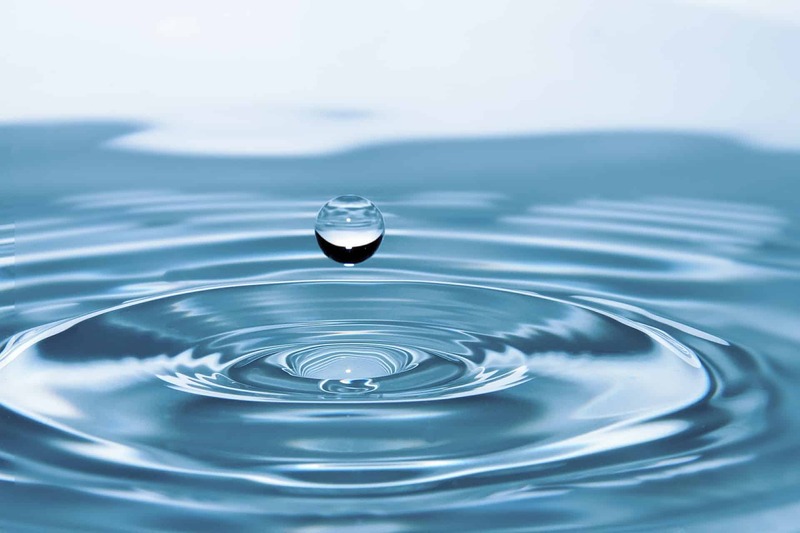 Safe Biodegradable Cleaning Agents – The cleaning agents we use are certified by the GreenGuard Environmental Institute, EcoLogo, and the EPA Designed for the Environment (DfE). They are odorless, non-toxic, and safe for your kids and pets. 6. 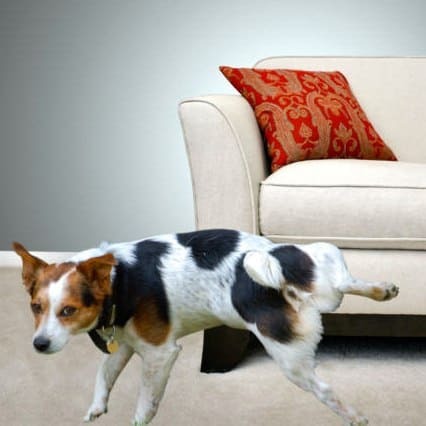 Remove Germs, Bacteria, and Dust Mites – My high power steam cleaning process removes most germs, bacteria, fleas and dust mites from your carpet and upholstery fibers, giving you a healthier home. 7. Owner Operated – I will personally do the cleaning for you, not some employee. My reputation is at stake on every job I perform so you can rest assured that I’m going to do the best job possible for you. 8. Professionally trained and certified – I have IICRC certifications in Carpet Cleaning, Upholstery Cleaning, Odor Control and Water Damage Restoration. These certifications are an equivalent to a college degree in carpet and upholstery cleaning. 9. Firm Pricing – The price quoted to you is what you pay, no bait and switch pricing like the coupons advertising to clean your whole house for a paltry $99 only to jack up the price sky high after they arrive. 10. Iron Clad Guarantee – If you are not totally happy with my work I will refund your money. I want you to be absolutely thrilled with any cleaning job I do for you. I am so confident that you will be completely satisfied that all my work comes with my iron-clad 100% satisfaction guarantee. My guarantee to you is that if you are not completely thrilled with my work I will be happy to come back and reclean the problem area free of charge. If you are still not pleased, I will refund your money, simple as that. Because there is nothing more important to me than having your total and complete satisfaction. That is why I stand behind all my work with a 100% satisfaction money back guarantee. If you should ever have any questions or concerns about my work, please call me right away and I will come back to correct the problem.